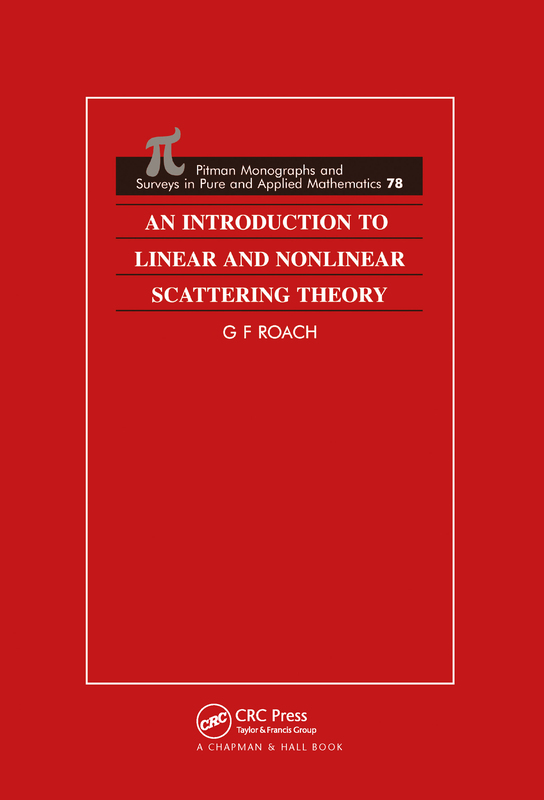 This monograph has two main purposes, first to act as a companion volume to more advanced texts by gathering together the principal mathematical topics commonly used in developing scattering theories and, in so doing, provide a reasonable, self-contained introduction to linear and nonlinear scattering theory for those who might wish to begin working in the area. Secondly, to indicate how these various aspects might be applied to problems in mathematical physics and the applied sciences. Of particular interest will be the influence of boundary conditions.